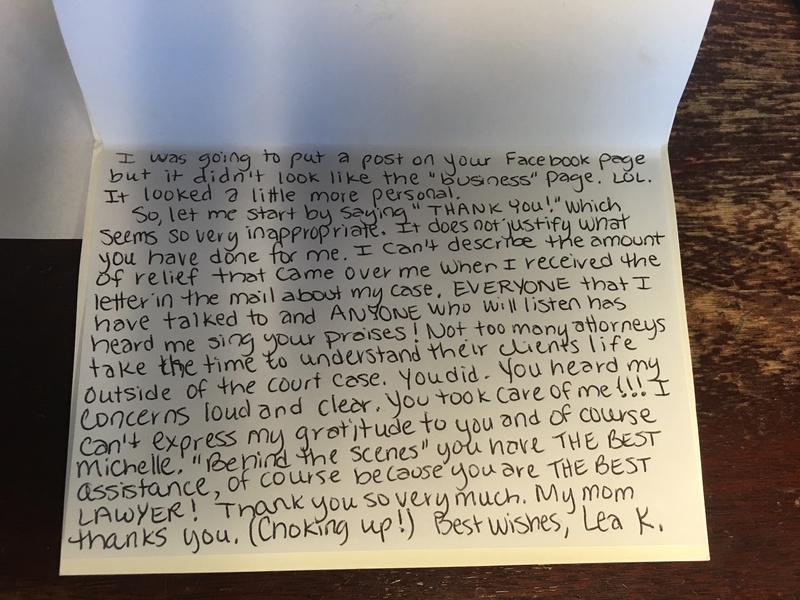 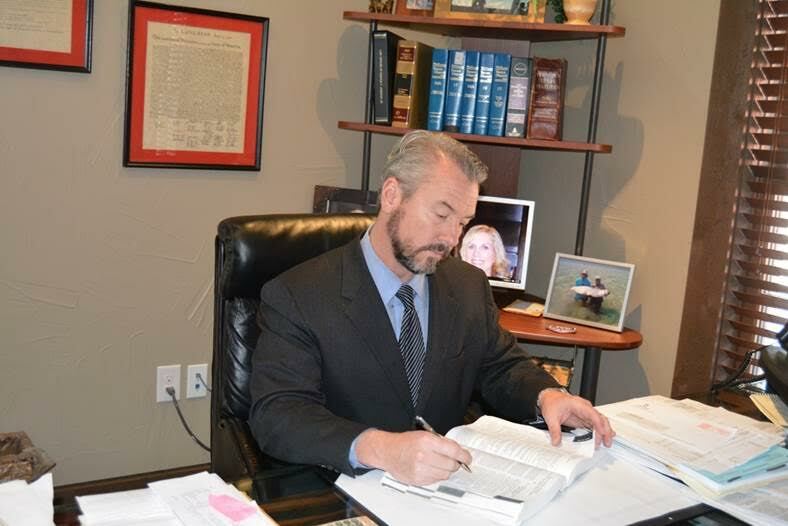 Being charged with an unlawful act in the Fort Worth metro area is the last thing anyone wants. 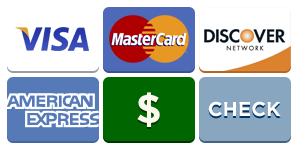 Depending on the circumstances, criminal convictions can result in jail time, fines, and impact future employment. 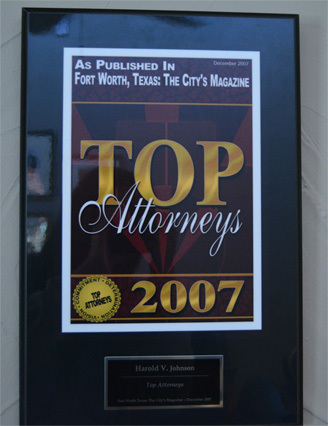 Fort Worth lawyer Harold V. Johnson is an experienced attorney with a successful track record for criminal defense. 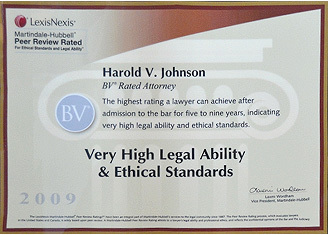 The Law Offices of Harold V. Johnson has years of experience defending clients against criminal charges. 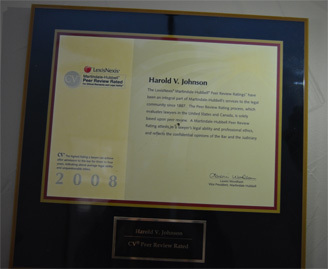 Most importantly, Harold V. Johnson is a criminal attorney in Fort Worth who cares about his clients. 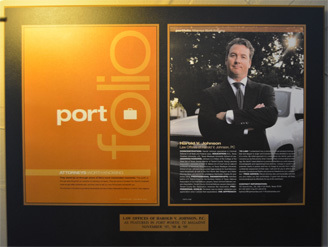 A trial is complex and requires a vigorous defense. If you or a loved one has been charged, please call our Law Offices at (817) 222-3222 to schedule a free consultation. 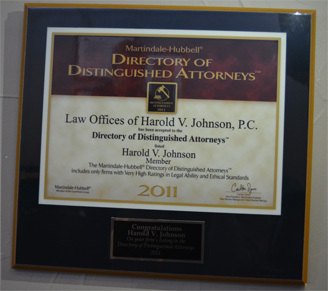 For more information, please visit our website at http://hvjohnsonlaw.com.